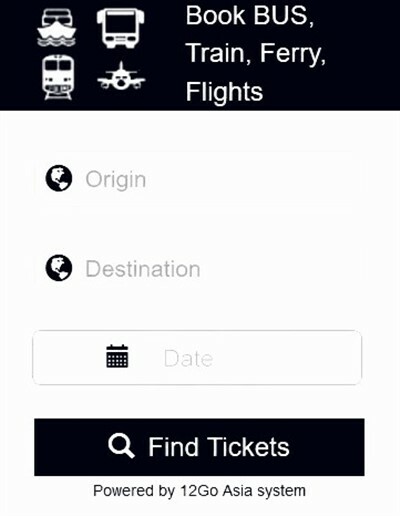 Where to stay in Ipoh town? 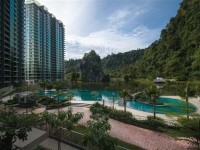 See our list of the new hotels in Ipoh Perak, Malaysia with the latest hotel openings in the last few years - Best top luxury, boutique, backpackers hostel and guesthouses. This popular tourist destination in Perak state, Malaysia has a number of new accommodations that have opened in the last few years. 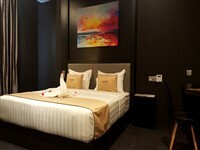 A new 3 Star hotel in Ipoh city CBD, located along Jalan Paloh, offering 62 rooms and suites. 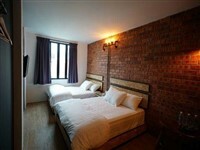 A new upscale hostel in Ipoh new town, located in a renovated old historical laundry house, offering dormitory beds, as well as quality rooms. 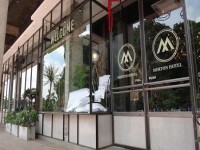 A new boutique hotel in Ipoh opened in mid 2018. 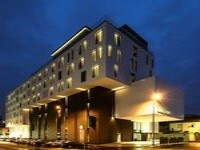 A new budget hotel in Ipoh with a good location on the edge of the Old Town. This recently opened new boutique hotel in Ipoh is located a short drive from the Old town near AEON Big Falim and offers 38 spacious guest accommodations from Deluxe Rooms to Family Suites. A new deluxe hotel in Ipoh opened in early 2017 close to the Ipoh Stadium. 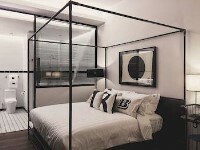 A new small boutique hotel in Ipoh town centre opened in 2017. 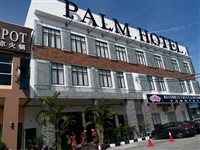 This new budget hotel in Ipoh opened in November 2016 and is located in the old town, within walking distance of Ipoh Railway Station. 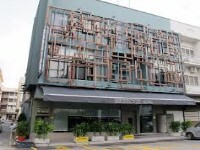 A new boutique hotel in Ipoh opened in November 2016. This new 3 Star hotel in Ipoh opened in early 2016 and offers good value accommodation a short drive away from the city centre. 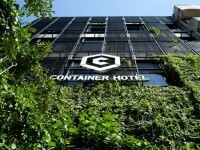 Opened in early 2016, this new container concept hotel offers good value accommodation in capsules and is located within walking distance of Ipoh Train Station. This new budget hotel in Ipoh town was opened in late 2015 and offer good value rooms in a good central location. Opened in August 2015, this new budget accommodation in Ipoh offers good value rooms and is located around 5 km from the centre of town. 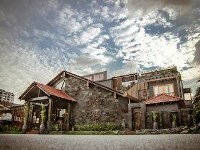 Opened in June 2015, this small new boutique hotel in Ipoh offers a unique accommodation in a converted bungalow with a beautiful and relaxing Balinese design, located just outside the centre of town in a quiet residential area. 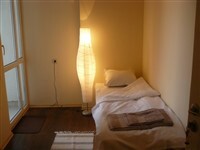 A new backpackers hostel in Ipoh offering nice new and clean dorm rooms, with a good central location. 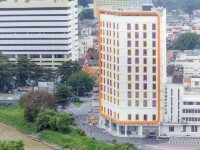 The Cititel Express Hotel in Ipoh opened its doors in February 2015 and offer good value for money rooms in an excellent location overlooking the Kinta River in the old part of Ipoh Town. 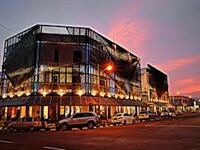 A new luxury hotel in Ipoh opened in December 2014, located in the centre of town adjoining the Ipoh Parade Shopping Centre. Opened in 2014, this is the newest 5 star hotel in Ipoh and is a luxury retreat / eco friendly accommodation set in the stunning natural scenery outside of the city. 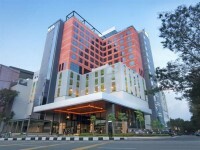 With a central city location, this new 3 star hotel in Ipoh was opened in January 2014 and is a good value for money, modern, chic accommodation. 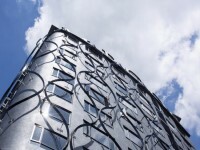 Please visit this page again for the latest hotel openings coming in 2019.